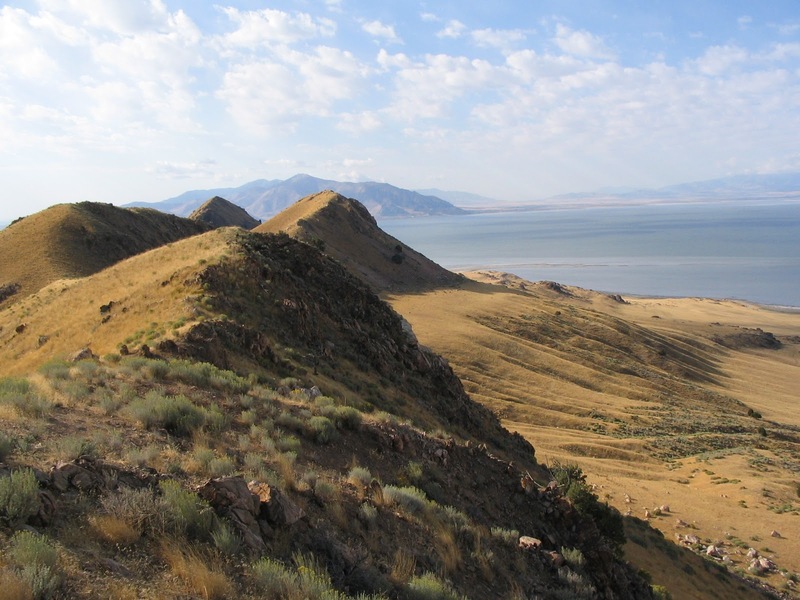 Join the Park Naturalist at 3 pm in the visitor center to learn all about the many mammals that call Antelope Island home. Feel the pelt of a Bison, marvel at the sight of a badger skull. Suitable for all ages. Park entrance fees apply. For more information call (801) 721-9569.